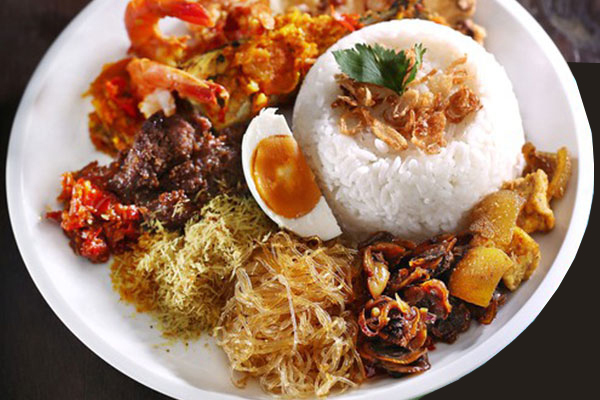 Nasi Serpang is typical mix rice with numbers of side dishes like Pepes Tongkol or steam spices cob, spices shell, sweet spices glass noddle, salted egg, shrimp paste sambal, spices cracker, fried meat and lung chips. It reach and spicy, like Madura itself. There is no vegetable in NasiSerpang, the fluffiness of the rice is becomes the main signature of this menu. Moreover, the spicy taste in every condiment is also taking the lead. 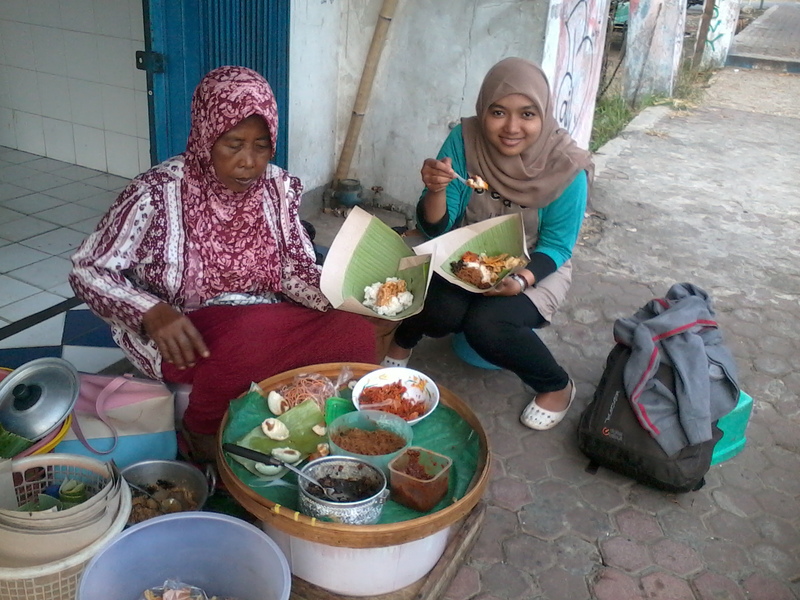 Nasi Serpang can be found in Bangkalan, and we have to take the line since early in the morning during breakfast. After 6-7Am, the menu will be sold out. 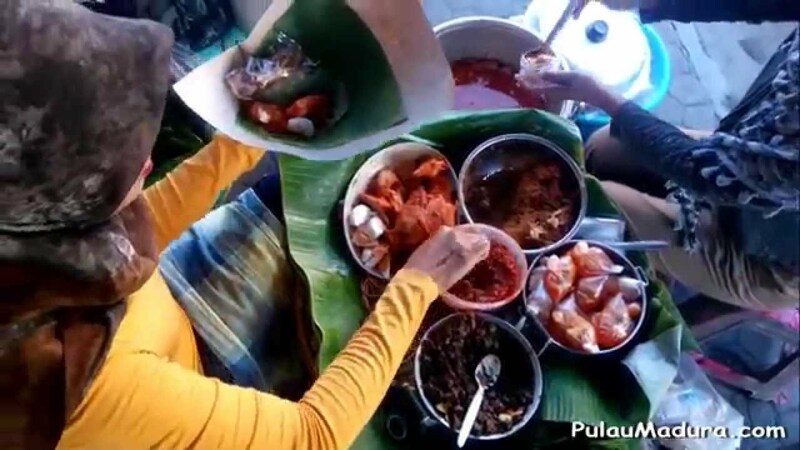 Nasi Serpang is one of culinary destination while visiting Madura. It rich, spices and sweet and the same time. hmm, this is so good. The authentic taste of Indonesia.